Low power consumption HTPC PCs may not offer the highest computing power available, but they are energy efficient which is quite ideal especially if they are to be used for 24/7 operations. The efficiency of HTPCs relies mostly on their processors and the size of their parts, so the first thing you need to look for in an HTPC is the kind of processor it has and its size. Here are some recommendations on the most energy efficient HTPC units available. The main user of energy in any computer set up is its processor so if you want to bring down the energy consumption of a computer, the first thing you need to take a look at is its processor. This HTPC from DCA Computers features the AMD e-350 1.6Ghz Dual Core APU which is a low power consumption processor. It is not just an energy efficient APU, though. It is both a processor and a piece of graphics hardware so you are basically doing CUP and graphics functions using this APU while using a decent amount of power. Under load, this HTPC uses up only 18 watts. Do not let its diminutive size fool you. It is still capable of tremendous power such as playback of high definition 1080p Blu-Ray movies. Aside from this playback capability, a compact design and an energy efficient processor, this HTPC also includes two USB ports and a B3 stepping motherboard chipset. Take note that this HTPC does not come pre-installed with an operating system. You can buy it from DCA Computers for $649. Aside from an energy efficient processor, one thing that keeps the power consumption of an HTPC is its size. Keeping the size of the storage devices and the drives will keep their power consumption low, so a small HTPC is more energy efficient than the larger ones. This HTPC has the bare minimum for providing powerful HTPC functionality. 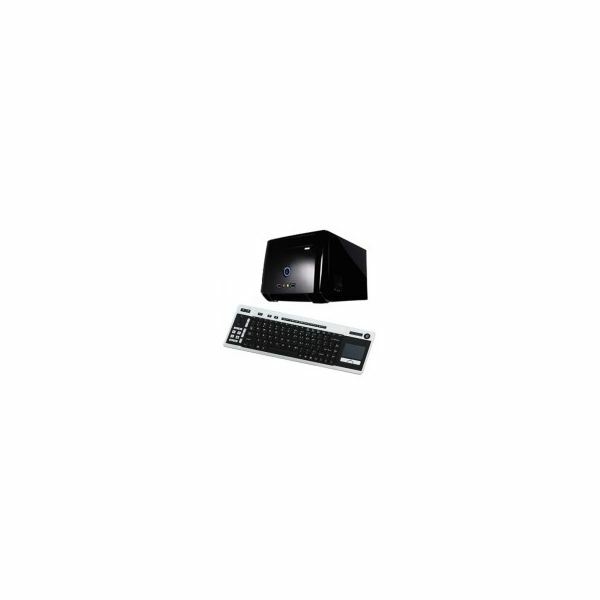 It features Intel Core i3-370M mobile processor support, NVIDIA GeForce GT425M graphic card, two USB 3.0 ports, an MCE remote controller and a 19-watt power unit with a 19V adapter. It can be bought for the price of $1,077.16. This and the next three computers are available for online purchase at Amazon.com. If you do not have heavy duty requirements for your HTPC, you do not need a very powerful set up. Reducing this CPU requirement also decreases your power consumption. 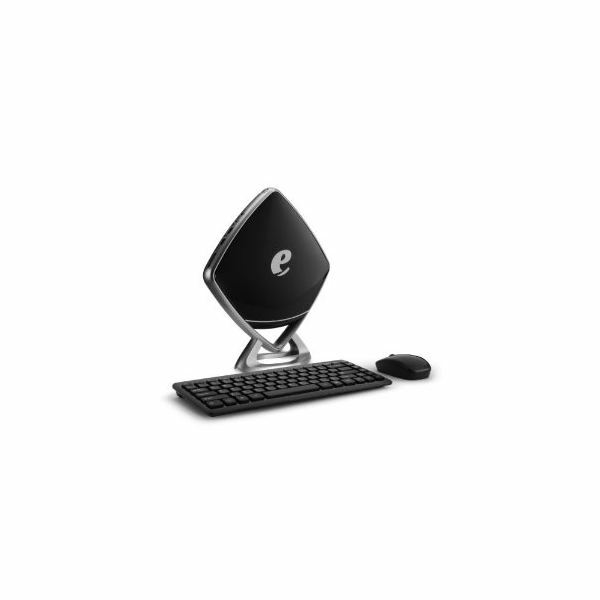 The eMachine is designed for basic HTPC performance side by side with regular PC tasks such as communication, web browsing and productivity tasks. It is also designed to be compact. This combination of lightweight design and lightweight feature and power set makes it a very energy efficient HTPC. It even comes preloaded with Windows 7 which reduces your set up and installation time considerably. 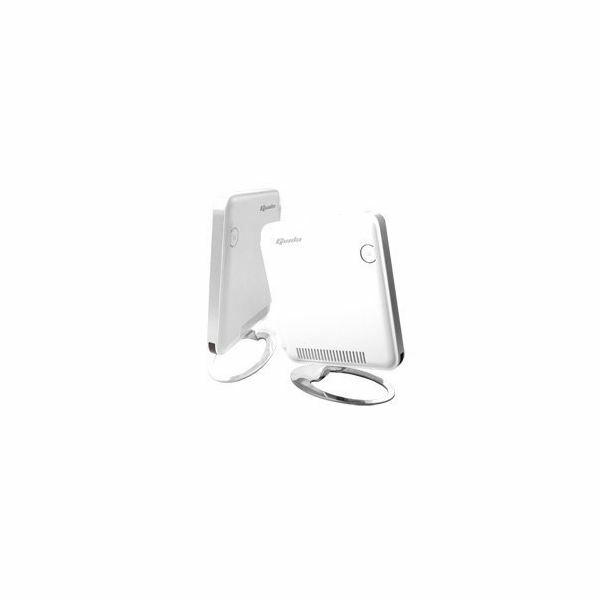 It gives you the quickest way to enjoy your media and do your everyday PC tasks while saving energy. You can get this futuristic designed computer $235. The Intel Atom processor is one of the most efficient processors in the market. This is why it is preferred by people who want a computer with efficient computing power. This also keeps its power consumption low. However, if you want to use your computer for heavy processing like video encoding and 24/7 computing tasks, you can do better with more powerful processors. 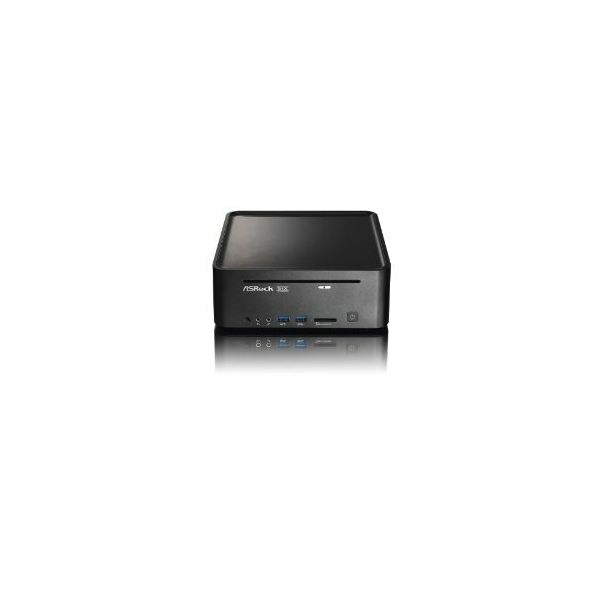 This HTPC is ideal for light home entertainment use and general computing tasks like web surfing and productivity tasks. You can buy it for $450.39. Since size indicates power consumption, you are assured that this PC is one of the most energy efficient choices you will ever see. Aside from the compact design of ths $329 computer, it also has a Giada Slim N20 Intel Atom processor which is a low power processor. This small size and energy efficient computing power offers full high definition 1080p playback support and great graphics performance. 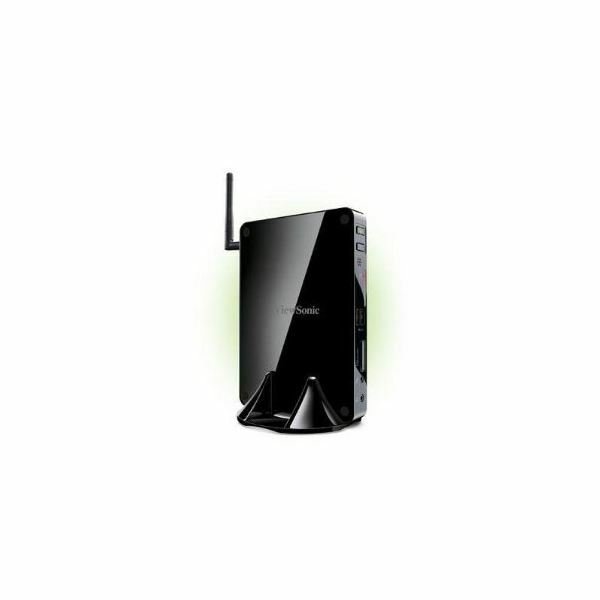 It is also equipped with 802.11n wireless networking so you can have wide WiFi coverage with a fast connection. On top of all of this, this HTPC is very silent, only producing 26dB while operating. You can build your own HTPCs so you can have complete control over the computing power of your home entertainment machine and its use of energy. If you do not have the knowledge or the skills to build your own computer with energy efficient parts, these low power consumption HTPC PCs are great options. They are compact and energy efficient and they offer the right amount of computing power for moderate home entertainment tasks.